Regular, careful pruning and trimming of hedges and plants is essential to maintaining a healthy garden. Seasonal maintenance is essential for many flowering plants, roses, fruit trees and shrubs and small trees to remain healthy. Jim’s Mowing can take care of all your Garden Hedge Trimming and Pruning needs, be that one-off or regular ongoing seasonal maintenance. 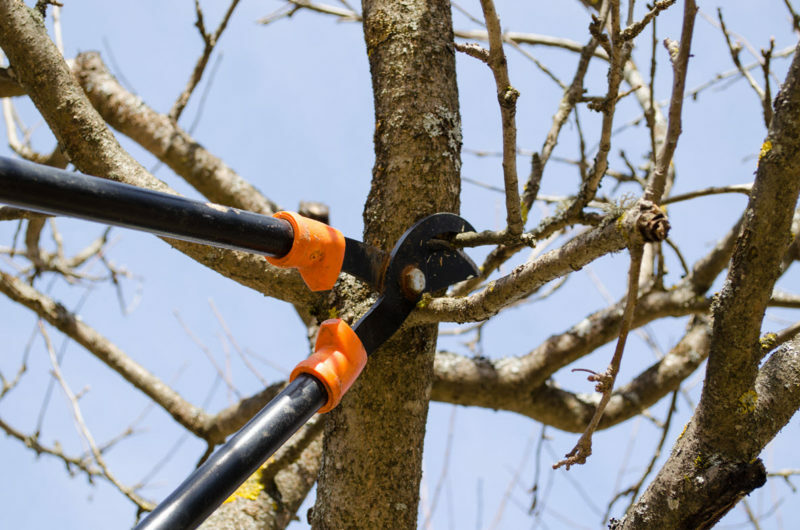 From pruning small trees and shrubs, to larger boundary and feature hedges, we have the right equipment to do the job safely and quickly, and keep your shrubs and hedges expertly maintained. Jim’s can also remove small trees and shrubs. Rest assured, all green waste is removed and disposed of by your Jim’s Mowing team. And it’s ideal to coordinate seasonal soil maintenance and improvement with pruning and hedging to ensure your plants are kept strong in winter months, so they can flourish in spring through fall. With a team of more than 51 franchisees across BC we can find a local Jim to help with all your property maintenance today. Please Call 310-JIMS today or Book Online for a Local Jim to provide a no obligation quote. Your local Jim’s Mowing Franchisee can also provide advice and assistance for longer-term, seasonal lawn care including weeding and pest control, fertilizing, soil management, aeration, coring, turf laying and chafer beetle repair. Our work is backed by Jim’s famous 100% Satisfaction Guarantee. Our teams are all fully trained, insured and police checked, so your lawn and your property are in safe hands. We provide a full array of Services across British Columbia Including Vancouver, North Vancouver, West Vancouver, Gibsons, Burnaby, Surrey, Port Moody, Coquitlam, New Westminster and everywhere in between. Copyright © 2019 Jim's Mowing and Gardening. All Rights Reserved.